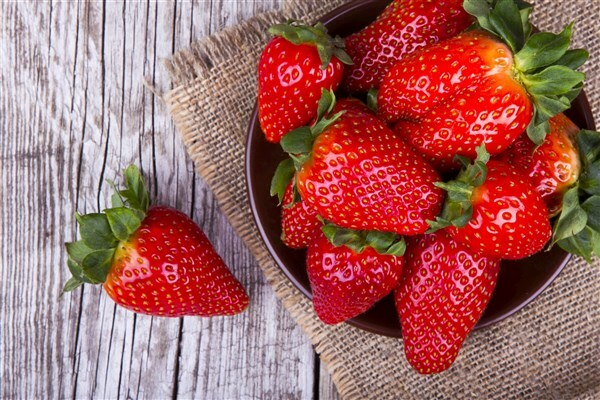 Kick Off Summer with a Visit to Strawberry Fest! Have a berry good time in historic Cedarburg, an ideal setting for the artisan and strawvberry lover. Enjoy the picturesque landscape, music and food along Washington Ave. Indulge in everything strawberry, try a strawberry brat with strawberry lemonade ... and bring some berries home, too.